As we’ve already found in one of our previous blog posts, Australians love cars. The sense of freedom wouldn’t be complete however without amazing roads and fabulous stretches of tarmac to use them on. Australia has some of the best landscapes in the world, and the ability to drive them in their entirety is a pull for tourists and locals alike. 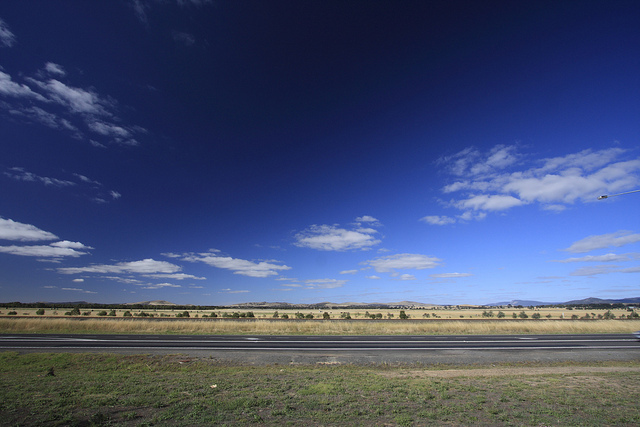 Here is our list of 5 amazing Australian road trips you have to investigate. Driving south from Perth is of course a must do if you’re in this part of the world. From Perth, it’s relatively easy to get out the city and the roads are easy to navigate and relatively free of traffic. As you drive south, stop at Busselton to see the jetty with its underwater observatory, before continuing on the journey and watching as the landscape changes and the rural vineyards and coastal towns get smaller and more isolated. Once you’re in Margaret River, take some time out to explore some of the best vineyards and breweries in the country. From the beautiful Darwin and back again – this route is a circular trip which delves deep into lush rainforest and beautiful landscapes. The first stop is the fantastic Kakadu National Park, and from there the route continues to Litchfield National Park….spend a few days exploring each area – the stunning rainforest, the fantastic lush waterfalls and aboriginal galleries before heading back north to Darwin. A well known icon of Australia, and deservedly one of the most recognisable and iconic roads in the world. It has possibly the most wide ranging scenery of any road in this part of the world – stretching along the rugged south coast. It was originally built by Australian servicemen returning from World War II. 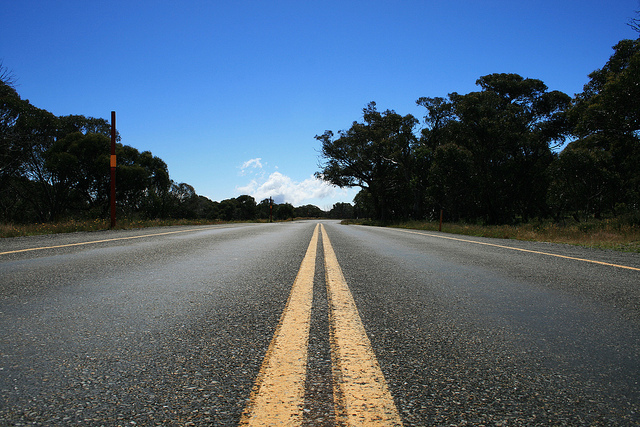 The road has brought prosperity and infrastructure to previously isolated areas of Victoria. Self drive holidays or trips for both holidaymakers and Australians alike are a great way of seeing this stunning Pacific Coastline. One of the most popular Australian roadtrips, the Sydney to Brisbane route offers a mix of adventure routes, cultural and heritage trails and stunning national parks. For more information, view the trails and itineraries on the Pacific Coast website. For the true drivers out there – the Great Alpine Road twists and turns itself into some of the best Australia’s scenery that could be thrown at you. Travelling towards the coast from Wangaratta to Metung by the Gippsland Lakes, this road is stunning whatever the time of year and varies dramatically in altitude and environment. Reaching the largest network of waterways in Australia at the end is a sight to behold, too. Stop by at the Visit Victoria website for more information.